At International AutoSource (IAS) customer satisfaction is our number one priority. 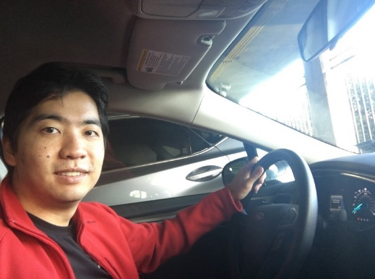 Have you purchased or leased a vehicle through IAS? If so, we’d love to hear from you and you could win a $50 gift card for sharing your experience. 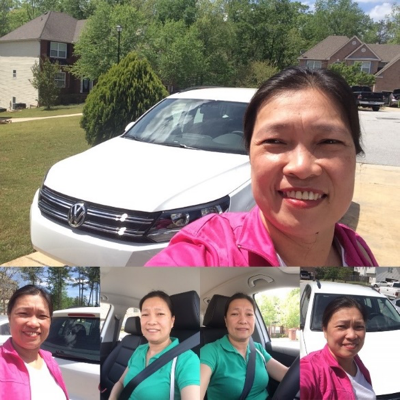 Check out some of our happy customers who recently sent us pictures with their new vehicles! * Entrants must have purchased or leased a vehicle through IAS to enter. Limit one entry per person. Giveaway is open from 4/1/19 through 4/30/19. 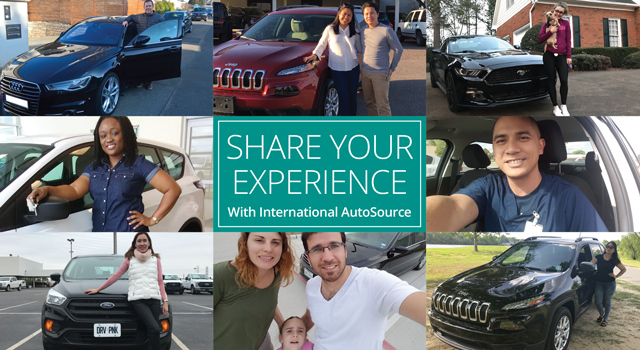 Entrants must follow the International AutoSource Facebook page (page must be public), post a picture or video of them with their new vehicle from IAS on their Facebook page, tag International AutoSource, caption the photo or video and utilize the hashtag #InternationalAutoSource. See official rules and regulations for complete details. All programs and guarantees subject to terms and conditions.